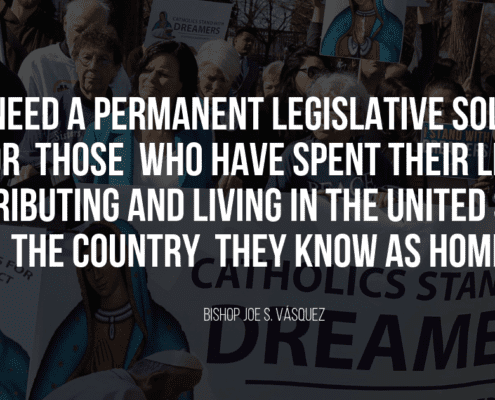 The U.S. Conference of Catholic Bishops Committee on Migration endorsed legislation that would provide permanent legal protection and a pathway to citizenship for qualifying Dreamers and TPS and DED holders. 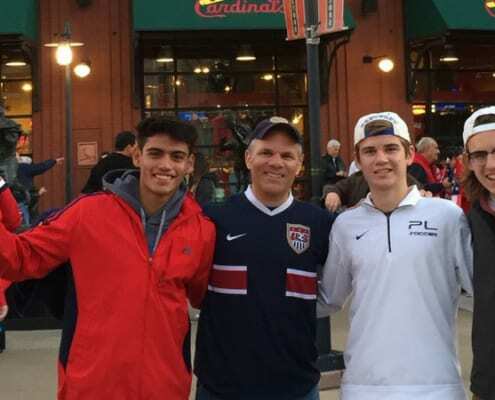 Jhony has never known a home outside of the United States. He has never traveled to El Salvador since fleeing in his early childhood. Essentially, he is an American. And now, he must leave. 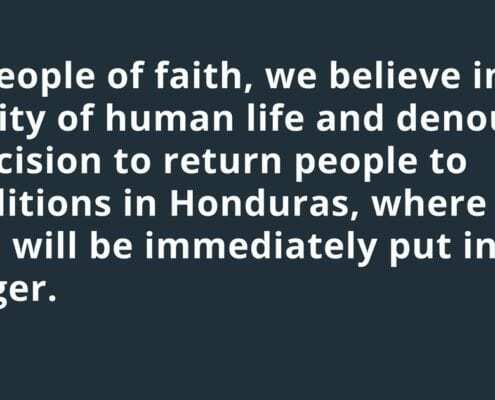 The Ignatian Solidarity Network strongly condemns the Trump administration’s decision to terminate Temporary Protected Status (TPS) for Honduras in January 2020.